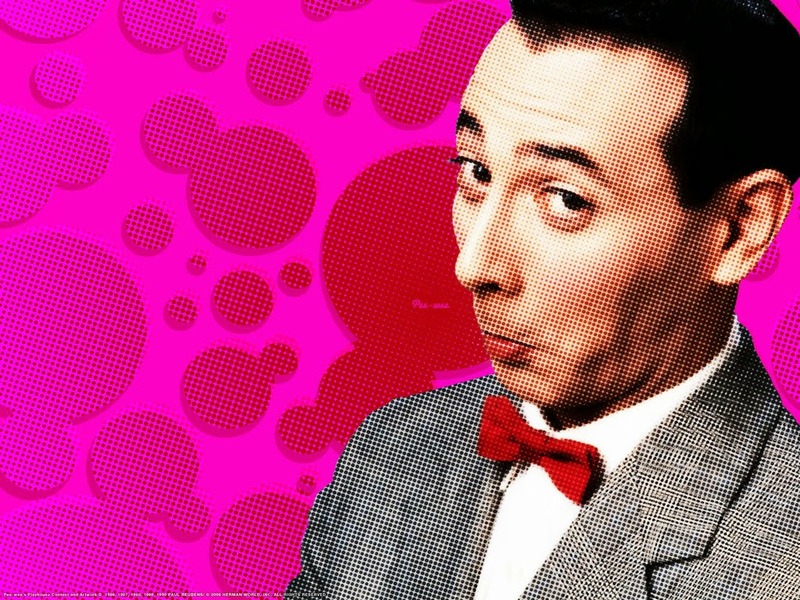 Notes and Nerds: New Pee Wee Herman Movie Coming! New Pee Wee Herman Movie Coming! Little is known about the new Pee Wee Herman Movie other than Paul Reubens be in it as Pee Wee and Judd Apatow will be Producing it. It's has been 26 years since Big Top Pee Wee was releases, But that all about to change. 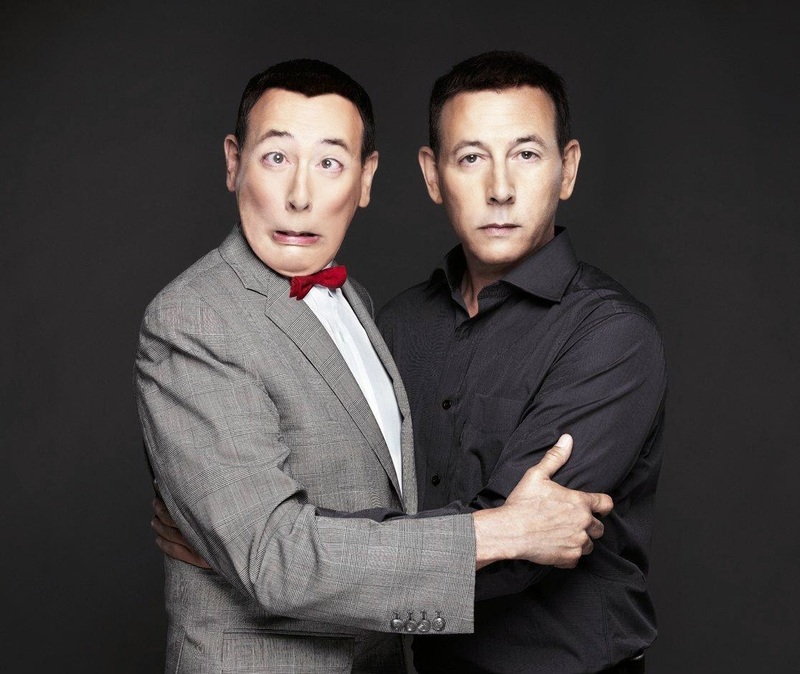 Paul Reubens announce recently on on The Tonight Show with Jimmy Fallon that their is a new Pee Wee movie that start filming in February. The movie will be center around Pee Wee going on a road trip. Paul says the film's Paul Reubens says the film's director and other details will be announced very shortly.